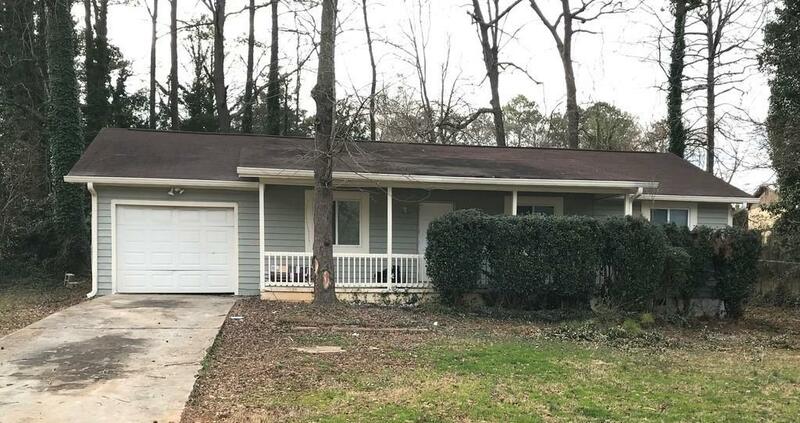 ***ASK ABOUT OUR MOVE-IN SPECIALS (PLEASE CONFIRM INCENTIVE PRIOR TO APPLICATION)Move in ready; traditional ranch style home; sunny kitchen with cozy breakfast nook. ; black appliances. Large Backyard perfect for entertaining and minutes away from i-75 and Southlake mall in a quiet, established Morrow community. NOTE: Pest Control Included On Lease For Add'l $33/MTH.